NLB has released a full line of maintenance kits for the 225 Series pump units. 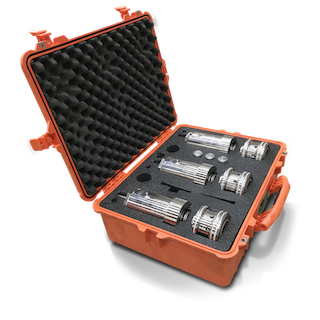 These kits contain everything you need to remove the existing fluid end components out of your water lubricated pump and replace them with a new set. The ability to convert your existing NLB pump fluid end quickly and easily can dramatically expand its use by altering both flow and pressure. Many of NLB’s water jetting units are configured to accept conversion via these kits. Fluid end conversion can take less than ½ hour and can be accomplished easily in the field, your facility or at one of our seven sales and service locations nationwide. 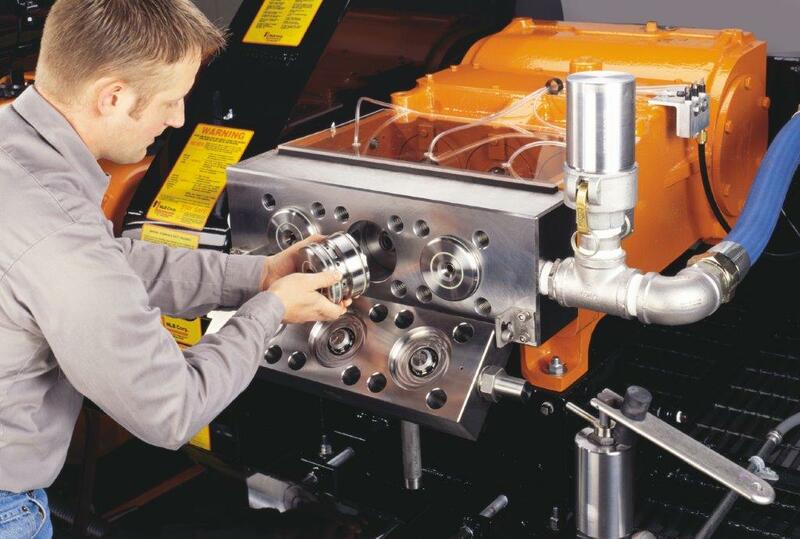 Expanding the capabilities of your NLB pump and opening you up to a wider variety of cleaning applications can increase the value and profitability of your water jetting unit.